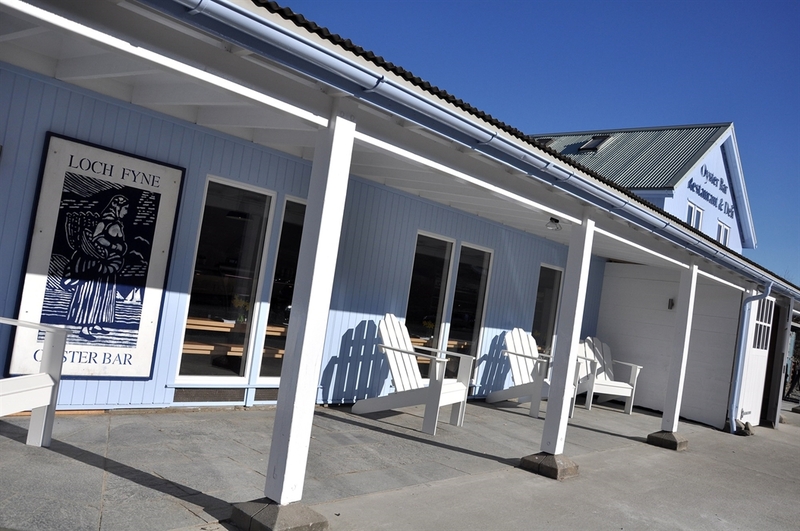 The Loch Fyne Oyster Bar & Restaurant is situated in Argyll at the point where the mountains meet the sea waters of Loch Fyne. 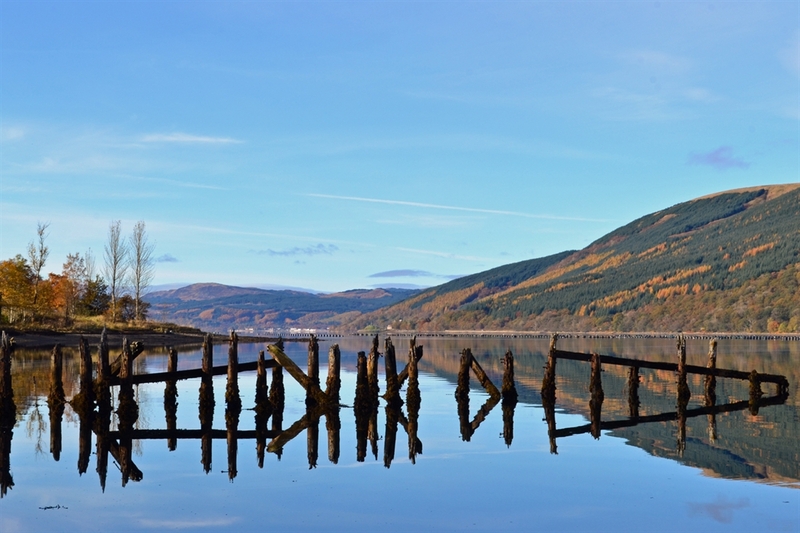 Just over an hour from Glasgow and two hours from Edinburgh, it is a beautiful destination in itself or the perfect place to stop on a journey north or south. 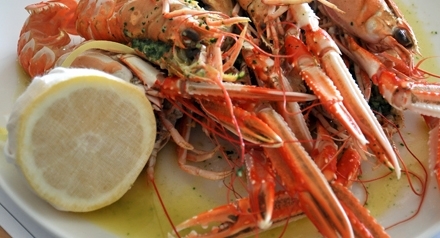 This independent company has long been considered a pioneer of the Scottish food and drink story. 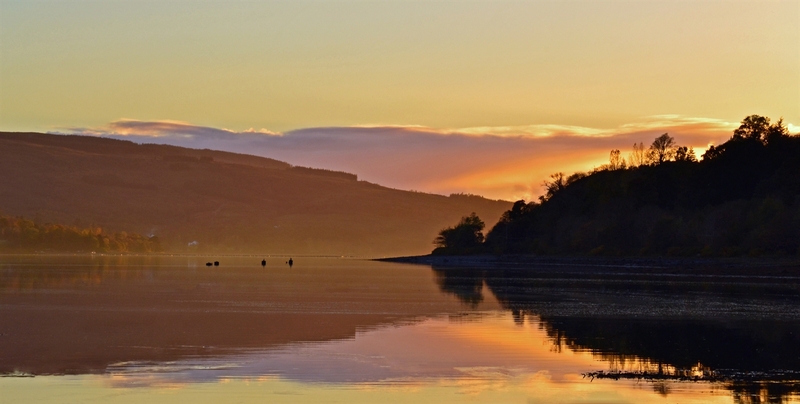 The company started farming oysters in Loch Fyne in the 1970s and selling direct to the public in a nearby lay-by. The business grew over the years in line with its reputation and it is now synonymous with local, sustainable and above all, delicious produce. 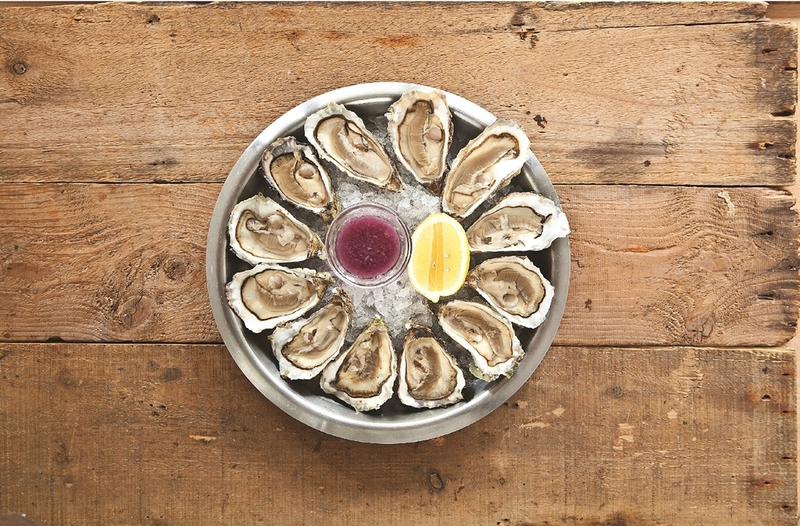 Today Loch Fyne Oysters still produce world-class seafood from the loch, as well as smoking their fish on site. 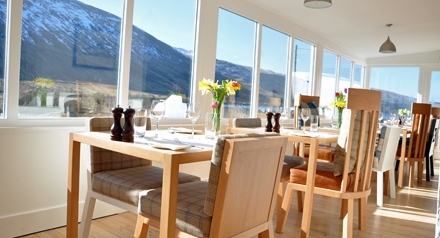 Today menus are drawn up daily depending on seasonal availability to ensure the best use of local produce. 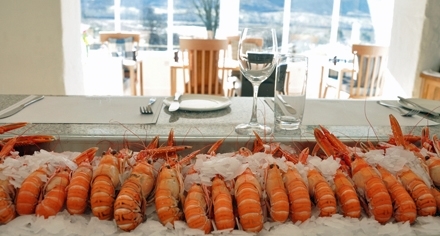 Menus feature a range of dishes with particular emphasis on the outstanding local Argyll produce and includes dishes ranging from Loch Fyne smoked salmon to Grilled Squid with Feta and Watermelon Salad, Tarbert Lobster to Lemon Sole Meuniere. 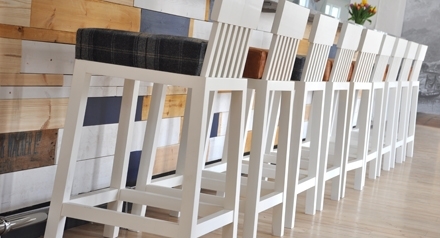 The breakfast menu, features the famous Loch Fyne kippers and much more besides. 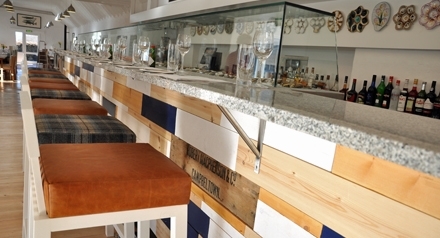 The wine list features wine especially selected to accompany the menu. A large range of specialist whiskies are also available, along with local Fyne Ales. 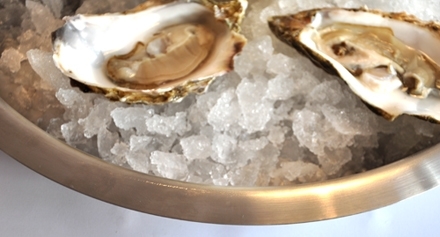 The Loch Fyne Oyster Bar & Restaurant prides itself on sourcing based on provenance, quality and sustainability.